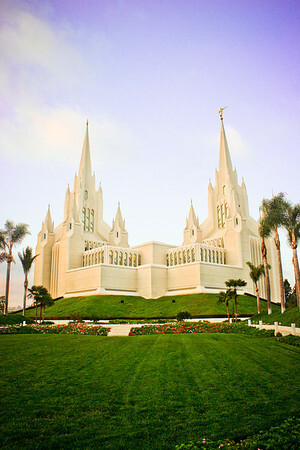 My husband had to go to San Diego, California recently for a conference trip. He never likes leaving the family at home so we all went with him. While we were planning the trip, the question came up: “Should we go to Disneyland?” We went back and forth on the decision but we finally decided that we didn’t want to take our kids to Disneyland yet because they are too young (2 years, 3 months). 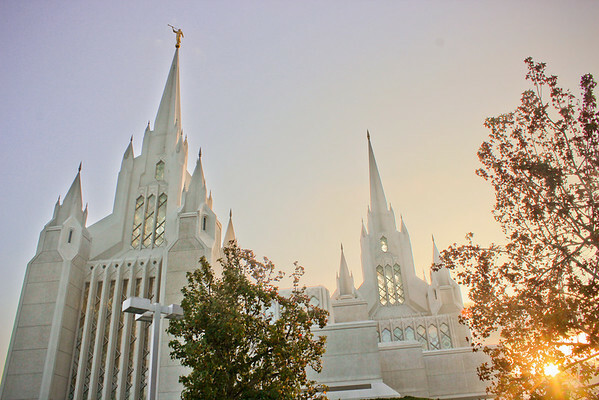 We had planned on driving from Salt Lake City to San Diego; so as an alternative to Disneyland, we decided to stop at every temple of the Church of Jesus Christ of Latter-day Saints (LDS Church) along the way. 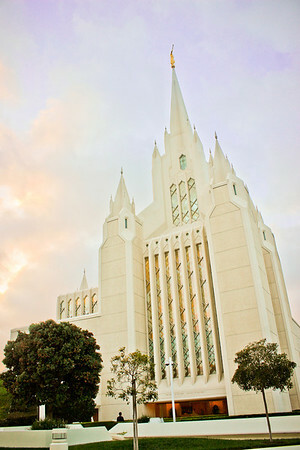 Micah, our two year old, loved our temple trip! 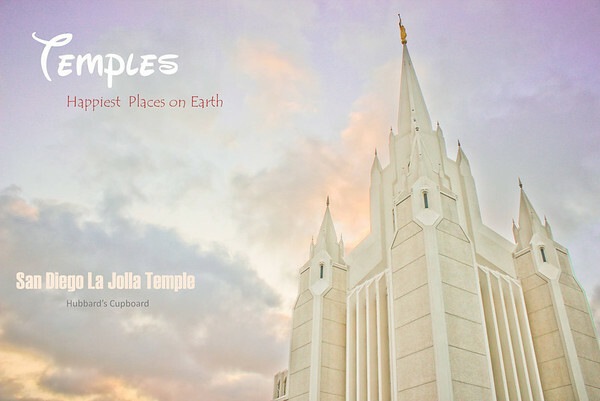 He said “TEMPLE! TEMPLE!” every time we arrived at one. Traveling with kids can be very stressful, especially when they get restless and start crying. Stopping at the temples was the perfect rest stop because we could feel the Spirit instantly as we stepped foot on the temple grounds. When we got to the temples, we strolled around and took pictures of each temple. 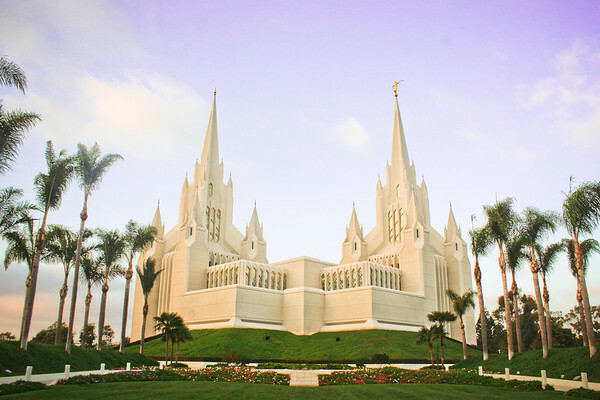 While some people spend lots of money getting married in the Disneyland castle. 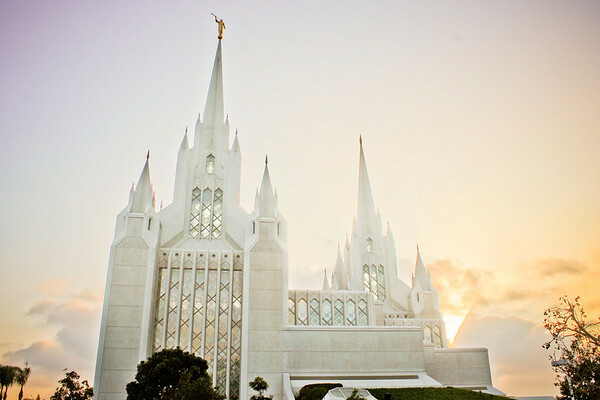 There are far greater sacrifices to get married in a LDS Temple. 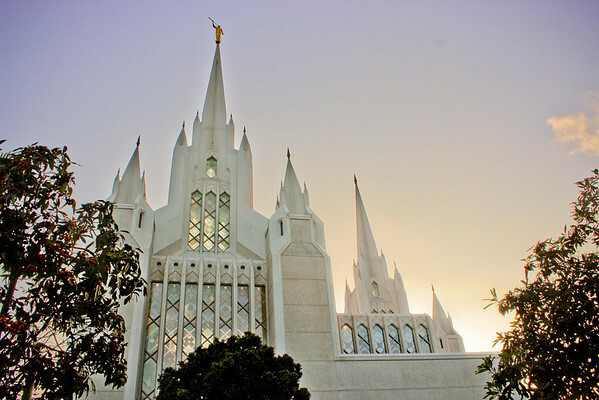 First, we have to be a member of the LDS Church and have a testimony of the Godhead, atonement, and restoration of the gospel of Jesus Christ. 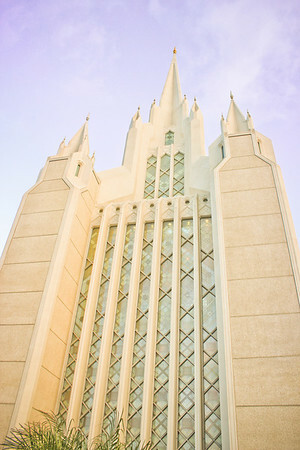 Then, we have to be worthy to enter the temple by obeying all the commandments of God the best we can. 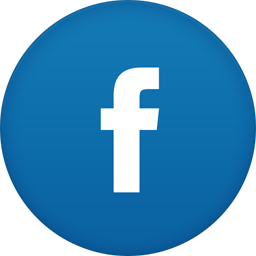 Some of these commandments include tithing, law of chastity, the 10 commandments, and word of wisdom. 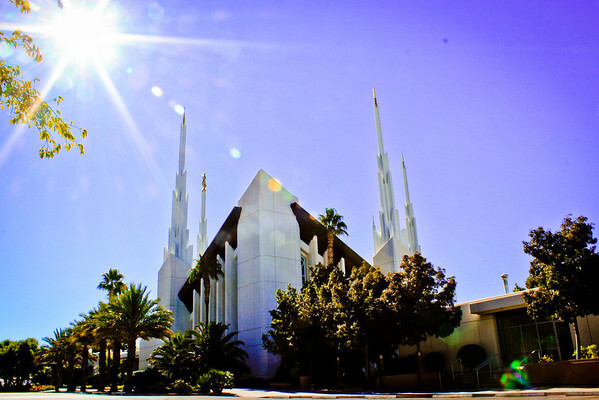 Finally, we have to witness to our bishop that we believe we are worthy to attend the temple during a temple recommend interview. 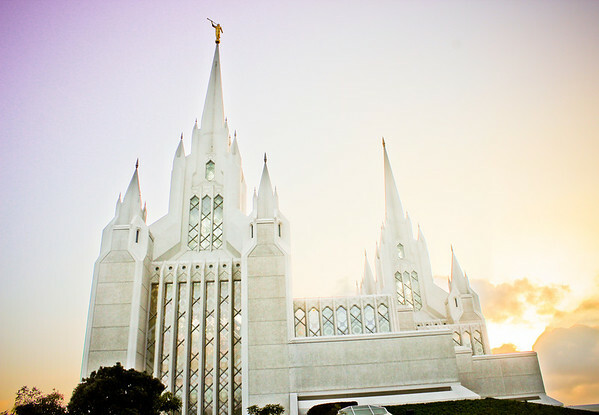 I know what you’re thinking “Nobody is perfect enough to go to the temple!” Well, because we are imperfect people, we can repent to become worthy to go to the temple. 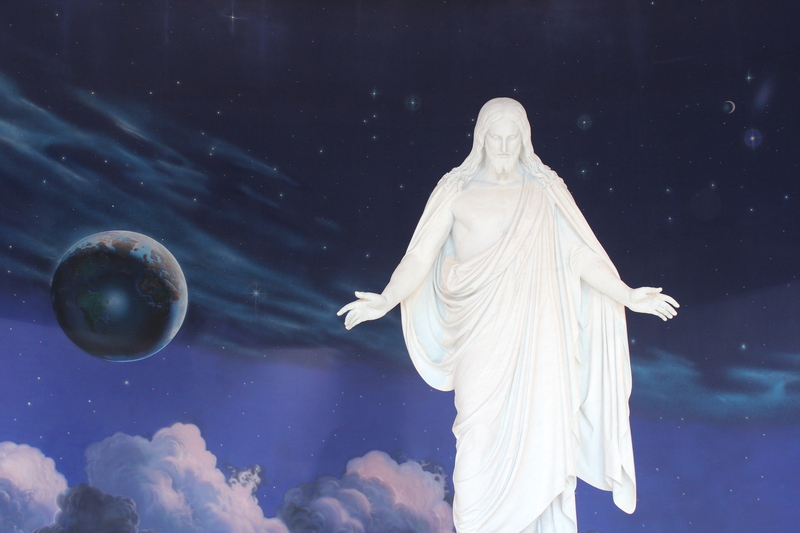 When we repent, we are cleansed through the power of the Atonement of Jesus Christ. Now you’re probably thinking “Holy cow! 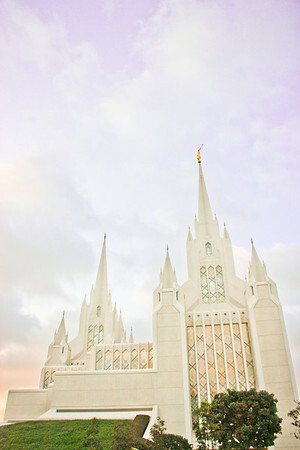 That’s a lot of work!” Getting married in a LDS Temple is worth all the sacrifice because marriages in the temple are sealed up for time and all eternity and not just “till death due us part.” These temples are literally “the happiest place[s] on earth.” But not only that, Temples are where we can go to learn more about God’s plan for us. 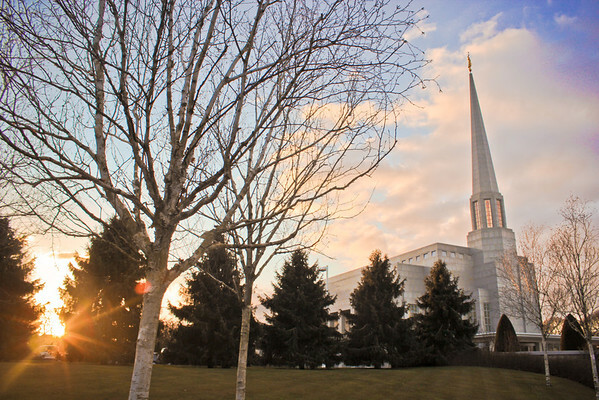 Members of the LDS Church, whether single or married, starting at the age of 12, can attend and re-attend the temples regularly to pray and learn more about the Plan of Happiness. 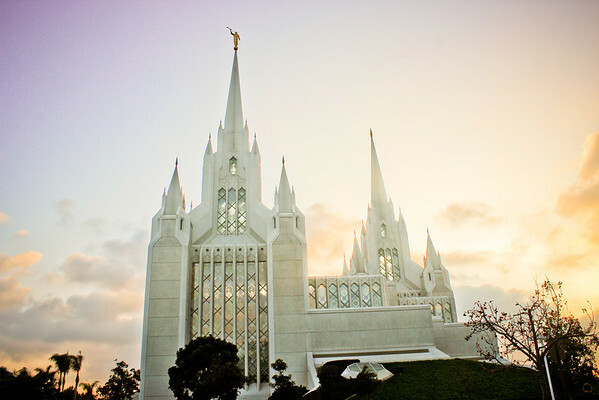 If you’re already married, you and your current spouse can prepare yourselves to go to the temple to get sealed. 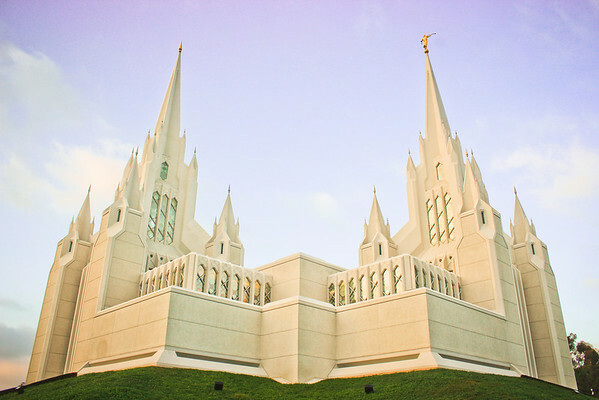 We don’t have to be perfect people to attend the temple but constantly attending the temple will help us become perfect. I can’t express in words how happy, wonderful and peaceful I feel to be inside a temple. 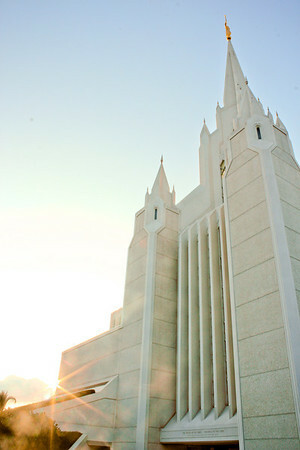 It doesn’t matter how many problems I have that day, if I can make it to the temple, I will feel peace. 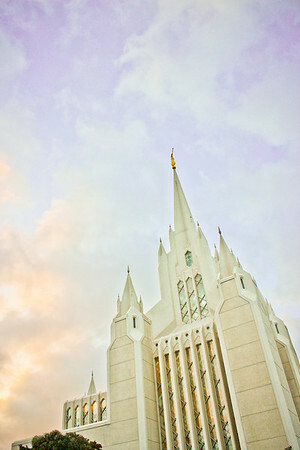 My problems don’t go away but I receive strength and comfort from God when I attend the temple. 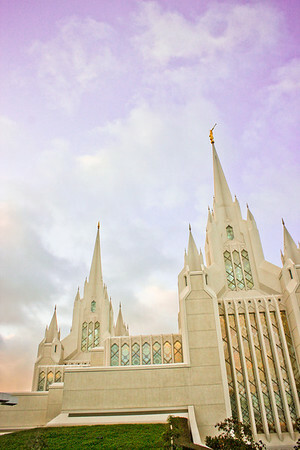 I can also more easily gather my thoughts when I’m at the temple, especially when I am confused about something in my life. 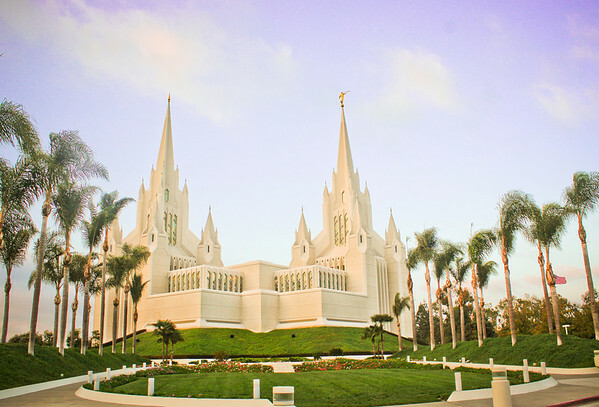 I invite everyone to attend or prepare themselves to attend the temple so you can witness for yourself the peace and serenity of being inside the House of the Lord. 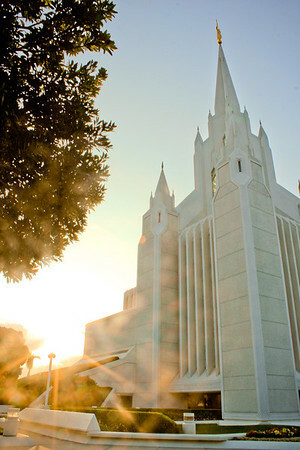 I invite you to the temple to receive eternal blessings of salvation and eternal families. 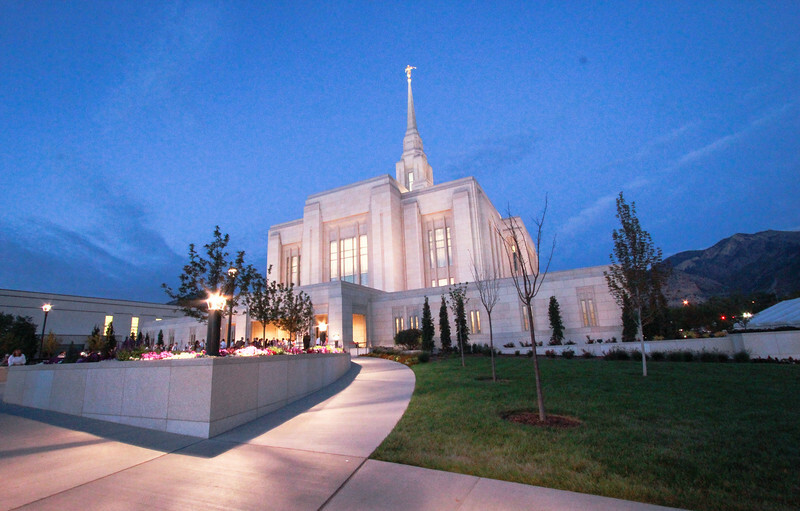 I invite you to visit one of our temples even if you can’t go in. 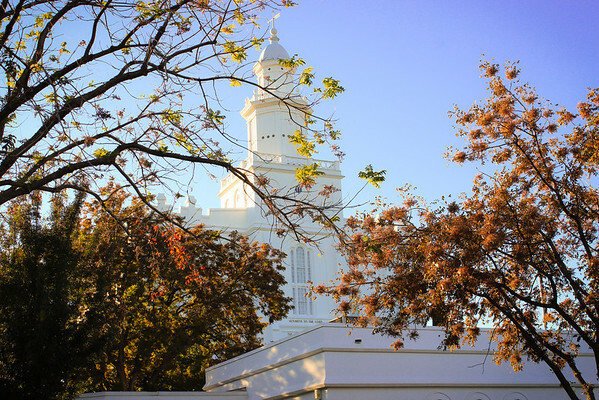 They are spectacular and you may even be greeted with a free tour guide. 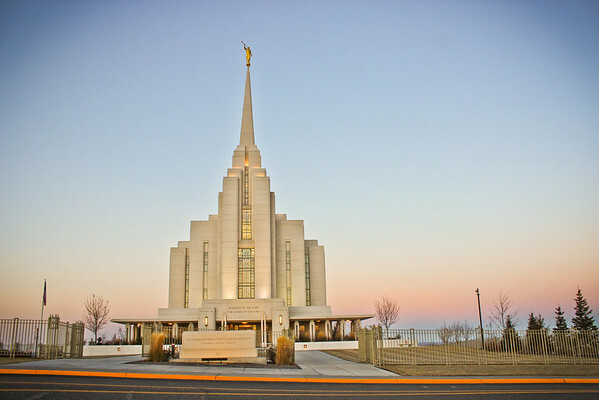 Some of the LDS Temples have visitor centers where you can learn more about what we do inside a temple. 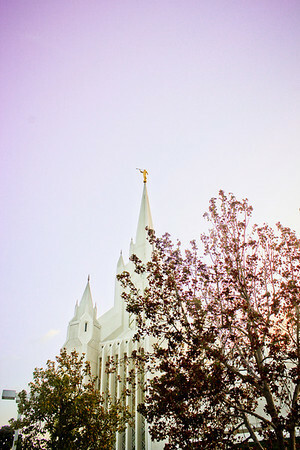 To find you local temple please visit the LDS Temple website. 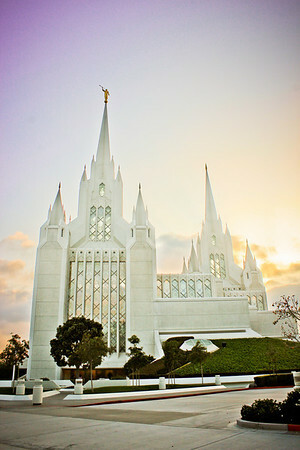 What is your favorite LDS Temple?